“Essential Oils are a vital part of my everyday life, and I felt it was important to share relevant and powerful information about them and Aromatherapy,” says Kathy Heshelow, founder of ZEN BOX and author of the new book. It’s entitled “ESSENTIAL OILS HAVE SUPER POWERS: From Solving Everyday Wellness Problems with Aromatherapy to Taking on “Superbugs”. 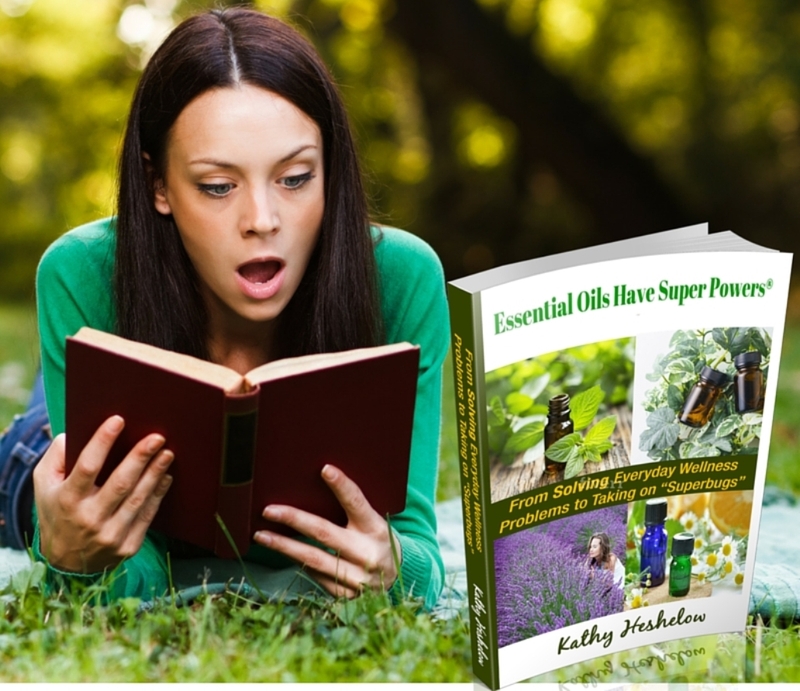 The book is 322 pages long, and it covers subjects as why I believe they have super powers, Heshelow says, fascinating history, clinical research now, the antibiotic-resistant bacteria crisis and how essential oils can help solve it, and more! The book should be enlightening and interesting! It’s available now in paperback and should be in Kindle format soon.